Start in Bangkok and end in Yangon ! 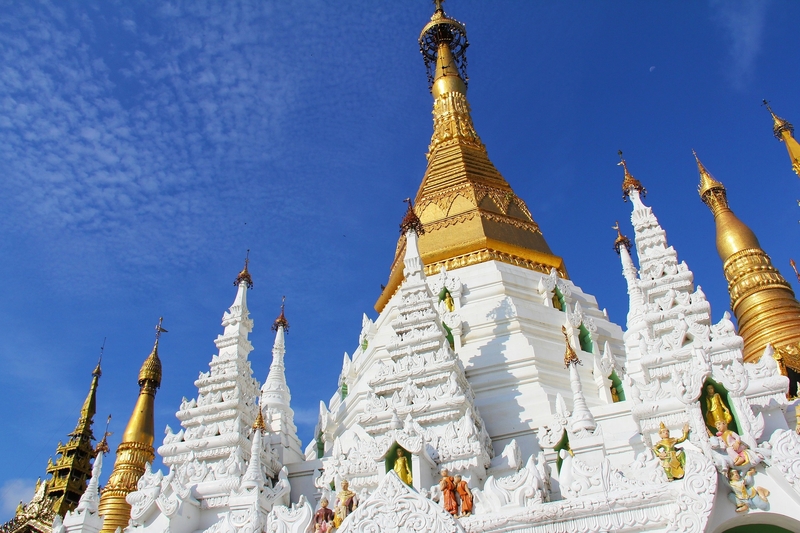 With the river cruise tour Golden Myanmar & the Alluring Irrawaddy with Bangkok and Inle Lake – Southbound, you have a 19 day tour package taking you through Bangkok, Thailand and 13 other destinations in Asia. Starting from $0, Golden Myanmar & the Alluring Irrawaddy with Bangkok and Inle Lake – Southbound is 100% cheaper than the average 17-21 day tour through Asia. Amazing experience with flawless service. Our guides in Vietnam and Cambodia were so informative and open with their knowledge and history. The staff on the Saigon ship made the experience so lovely and truly took care of us. Recommended for Thailand and Myanmar (Burma). Ideally 2 weeks before travel. Recommended for Thailand and Myanmar (Burma). Ideally 3 months before travel. Recommended for Thailand and Myanmar (Burma). Ideally 2 months before travel. Certificate of vaccination required if arriving from an area with a risk of yellow fever transmission for Thailand and Myanmar (Burma). Ideally 10 days before travel. Recommended for Thailand and Myanmar (Burma). Ideally 1 month before travel. Bangkok is the starting point and Yangon is the endpoint. TourRadar only requires a deposit of $99 to confirm this Avalon Waterways booking. The remaining balance is then payable 95 days prior to the departure date. For any tour departing before 26 July 2019 the full payment of $0 is necessary. No additional cancellation fees! 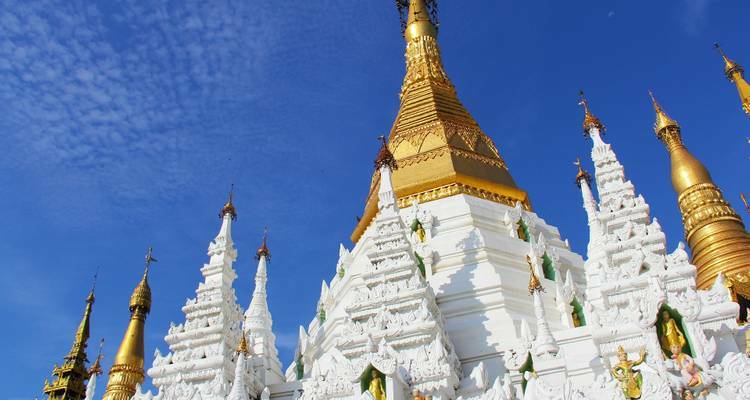 You can cancel the tour up to 95 days prior to the departure date and you will not need to pay the full amount of $0 for Golden Myanmar & the Alluring Irrawaddy with Bangkok and Inle Lake – Southbound, but the deposit of $99 is non-refundable. Covering a total distance of approx 3,046 km.